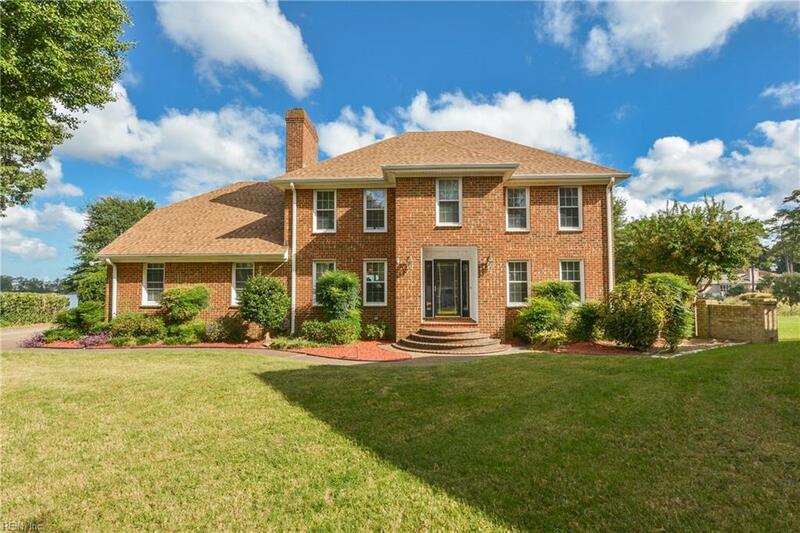 3711 Sandpiper Ln, Chesapeake, VA 23325 (#10251642) :: Abbitt Realty Co.
Wow, You dont want to miss this one! 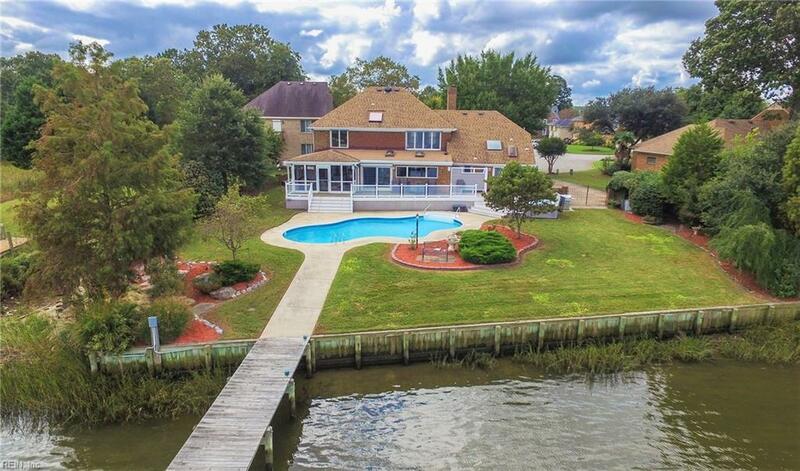 Beautiful residence situated on a quiet cul-de-sac lot in Ashburn Point offering wide open floor plan taking advantage of the water views. 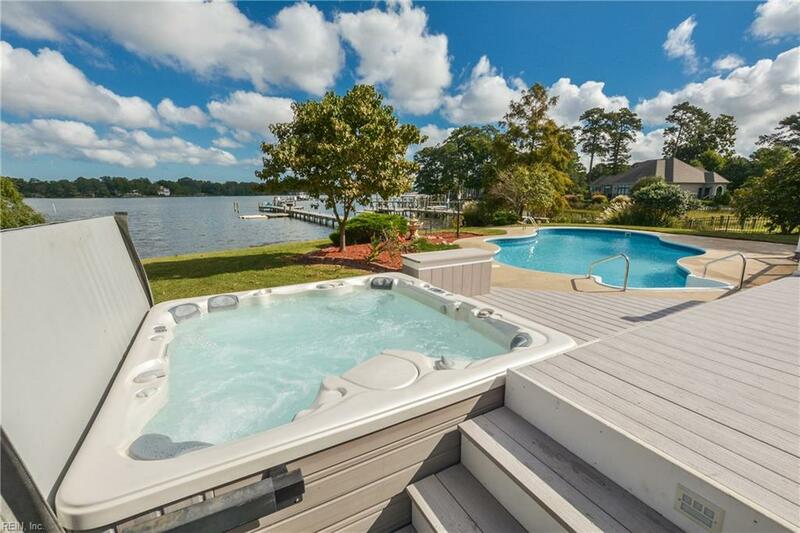 Fantastic kitchen with wall of windows overlooking pool & hot tub; Deep water with pier, boat lift and floating dock. Enjoy beautiful views from your own screened in porch. 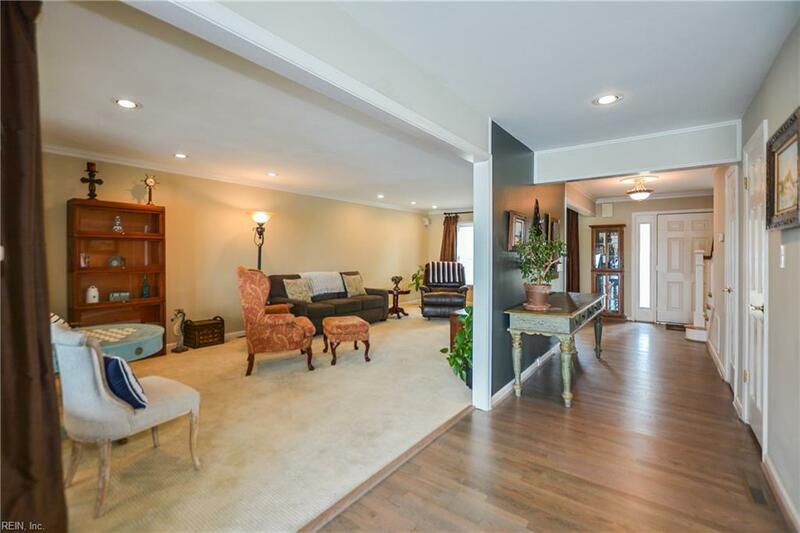 Home features include new hardwood floors, slate on the screened and runs along the outside walkway. Surround sound inside and out, gas fireplace in family room. So many more upgrades, call today for your private viewing.